Are you unsure what next steps you need to take with your business to get it to the next level? We provide advice and planning services to your clients related to choosing software, human resources and personnel decisions, evaluating acquisition candidates and prospective buyers, advising clients on retirement plans and reviewing entity structure and work flows. Deciding on what is best for your business can seem overwhelming. We provide services and advice regarding setting up a new business, business operations and documentation, internal controls, cash flow planning, independent contraction vs employee analysis, compensation models, entity structure, buy vs lease analysis, rental property operation review, overall business health analysis and benchmarking, and assisting with obtaining capital and securing loans. Are you a business owner and unsure how to pay yourself or others? We help develop an optimal income strategy using a combination of reasonable salary/wage, along with income distributions, dividends and rents. Is the only thing consistent with your income the inconsistence? 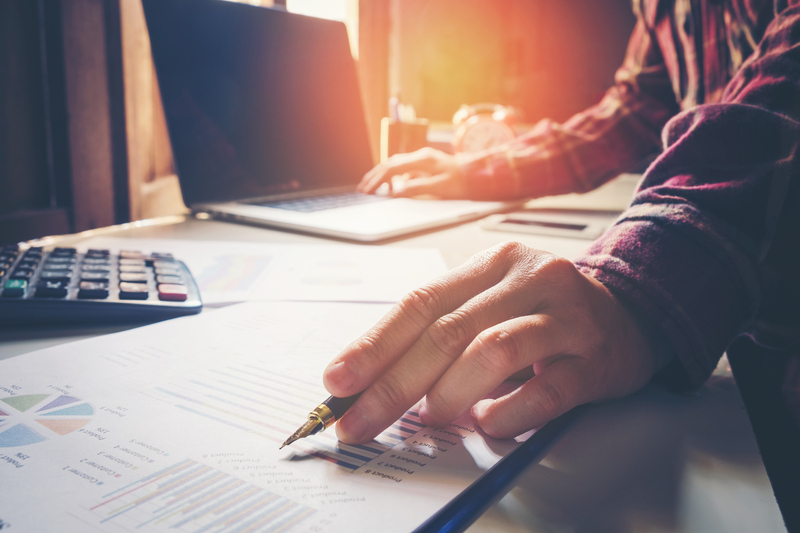 For those whose income is constantly changing from year to year, or when we have changes to the tax laws, planning and tax projections are essential to avoid any surprises come April 15th. Making timely tax payments will help avoid or minimize tax penalties and smooth out cash flow. Knowing what entity type is best for your situation and how to structure your business is confusing. We review our client’s income, deductions, and business goals to make sure that the business entity type and operations and income strategies are structured in a manner that yields a high degree of tax efficiency. Building a business is often a lifetime process, sometimes knowing what to do after that lifetime can be just as challenging. Finding someone to continue the business beyond the founder(s) is a challenge. We help out clients navigate this process and prepare their business to receive the highest possible valuation. Finding the appropriate insurance products and providing for your business and employee insurance needs is more important and complex than ever. We help our clients with various decisions, including individual and group health insurance, setting up Section 105 Flex Plans, how to make good use of Health Savings Accounts (HSA), and helping clients choose the most appropriate retirement plan for their business. Does your Business need a CFO or controller? Our business clients often find themselves in a place where they need a CFO or a Controller for a specific project or for general business planning before they are in a position to hire one. We provide these services for our business clients on a project by project basis or an ongoing basis. A lot of people are scared about their finances. We help our clients simplify their finances, define and achieve their goals. Our team has developed and refined a proven process to help our clients put all the pieces of their financial life together. It’s a dynamic process that adapts as their lives unfold and their needs evolve. We call it our Method 10® process. Provided through our affiliated financial services firm, Union Financial Advisors, LLC.